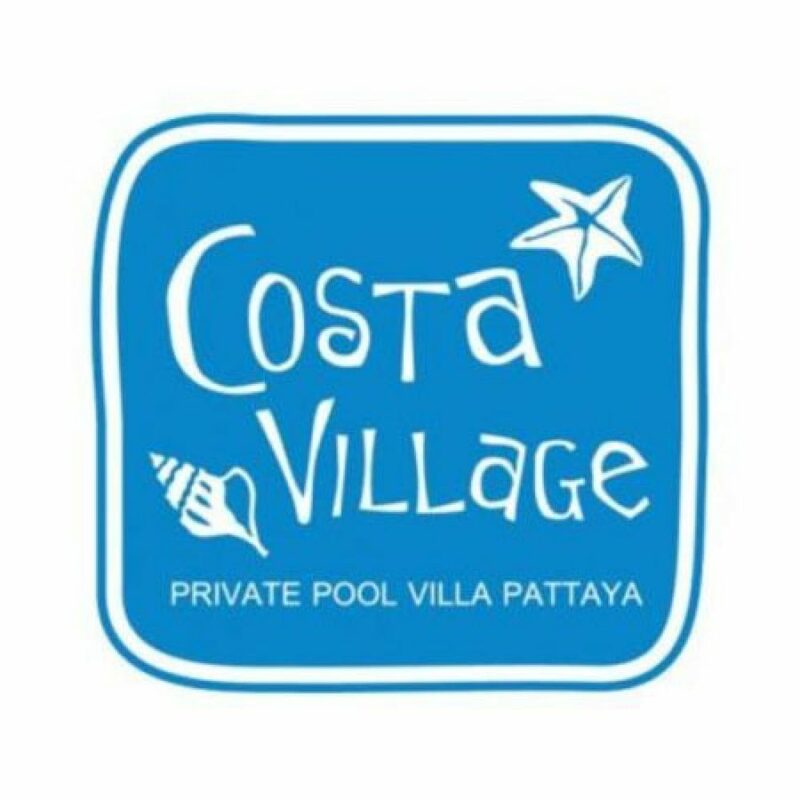 If you love to relax and want to have a memorable time with someone special. Traveling alone can not be as memorable as the chic, unlike anything else. This is the place to be. 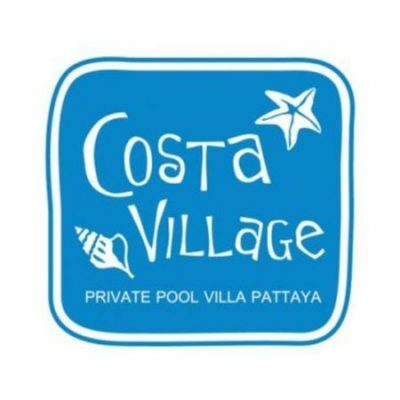 It’s not just sleeping, living in the night, you’re far away from home at Costa village.